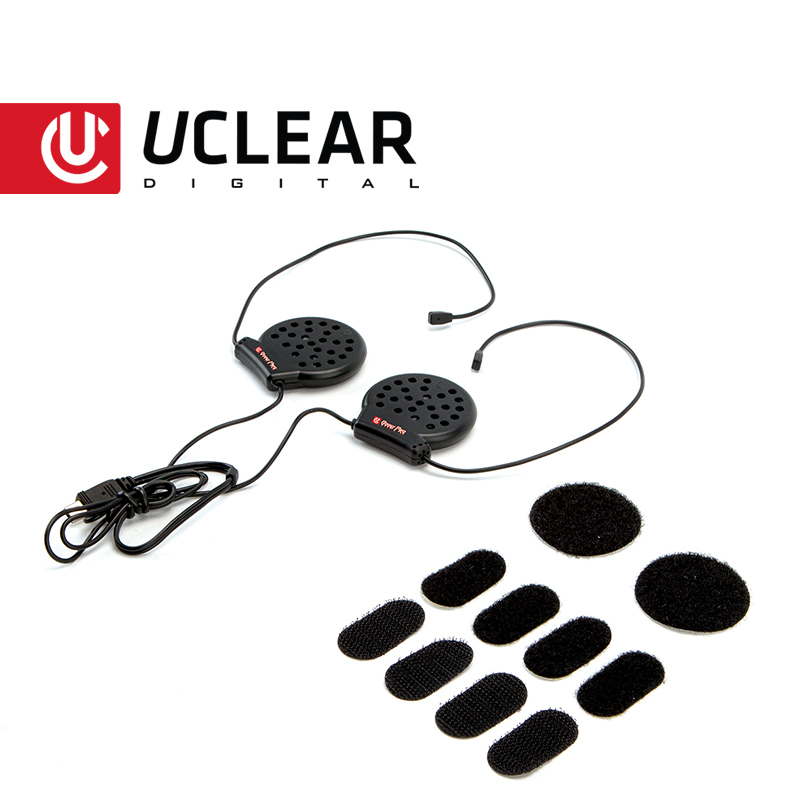 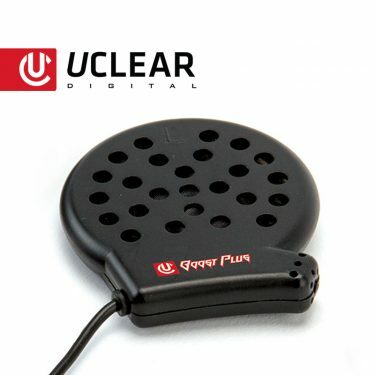 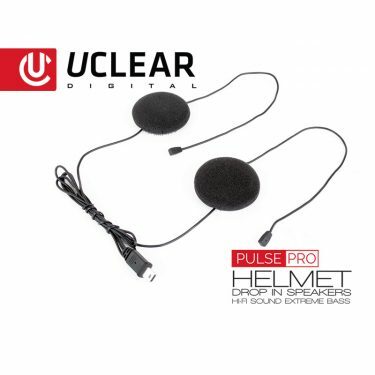 The Boost Pro Microphones take your UCLEAR Digital Bluetooth® helmet audio system to the next level. 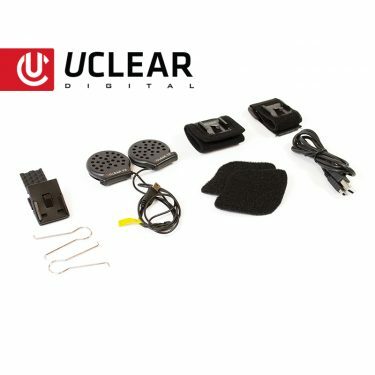 Upgrade your system to the Pro Mic speaker and microphone combo to enjoy unsurpassed sound quality and deliver crystal clear outgoing audio. 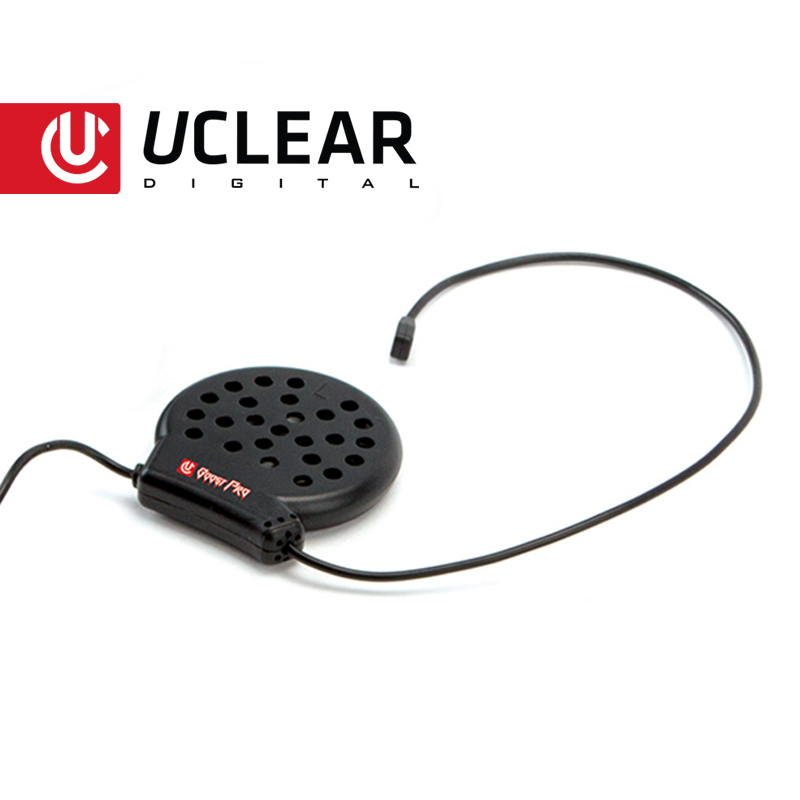 The Boost Pro Mic speaker and microphone system has been engineered to provide the absolute best audio clarity available for music, phone calls, and intercom. 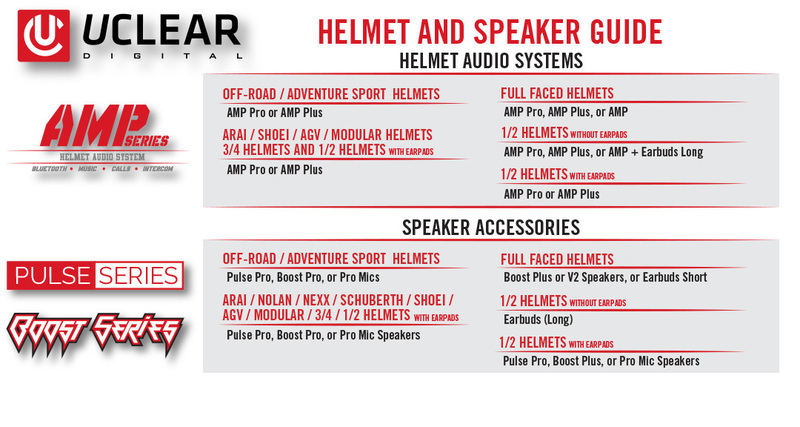 Designed to work in almost any helmet style, the Boost Pro Mic installs seamless in half, 3/4, modular, and full face helmets, and sound quality will never be reduced due to the inner foam shell, padding, or liners. 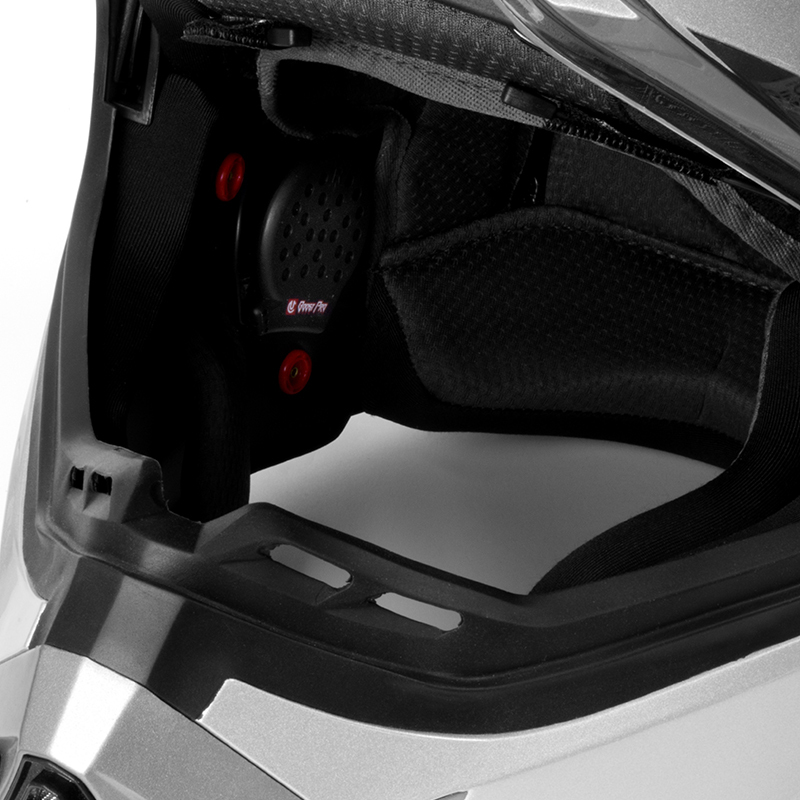 The innovative design of the Boost Pro Mic headsets separates the speakers from the dual in-line microphones, allowing for optimal voice clarity whether the microphones are placed in the brow or chin-bar area of the helmet. 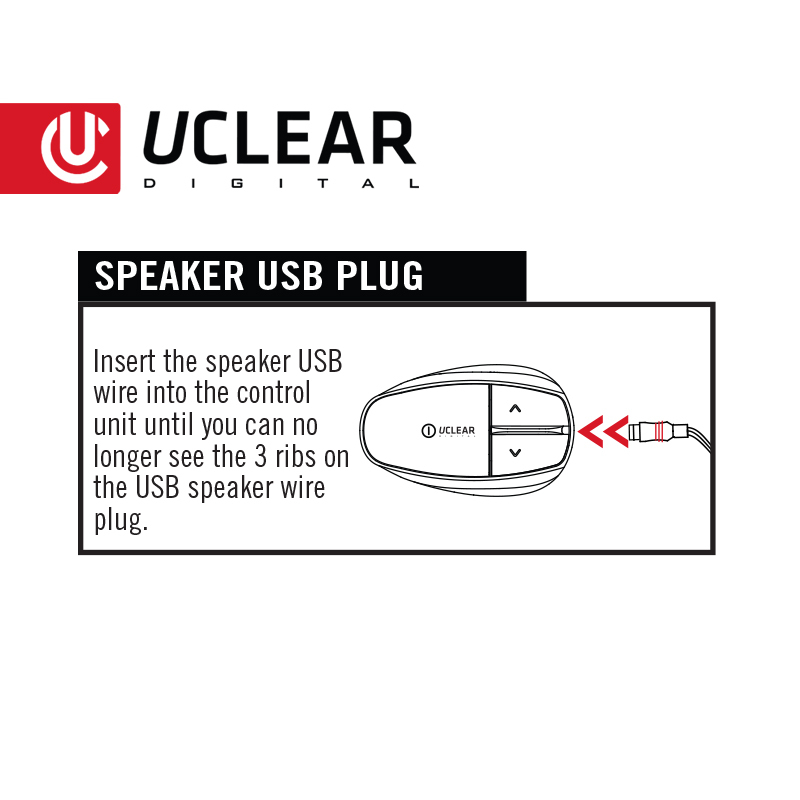 Ultra high-fidelity speakers paired with a powerful driver deliver crystal clear audio and powerful bass without loss of sound quality.